Click here to register for the 2019 MSI Symposium. The 2019 MSI Symposium will be held University College Dublin from the 15th - 16th January 2019. 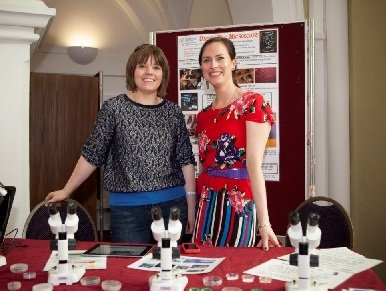 The symposium will bring together researchers from around the island of Ireland for discussions on microscopy techniques as well as applications of microscopy for biological and physical sciences. To be added to the MSI mailing list you can join the society. Details about previous symposia can be found here. 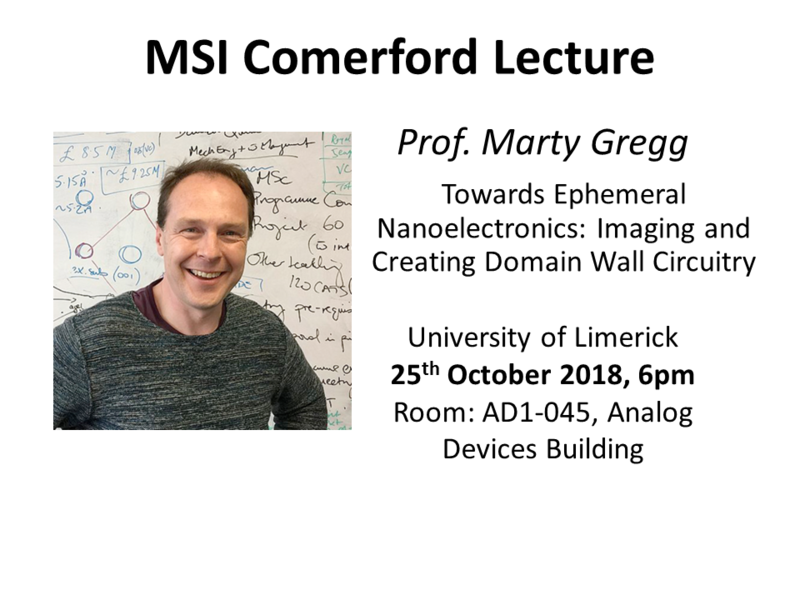 This year's Rory Comerford memorial lecture was given by Prof. Marty Gregg (Queen's University Belfast). The lecture was entitled "Towards Ephemeral Nanoelectronics: Imaging and Creating Domain Wall Circuitry". 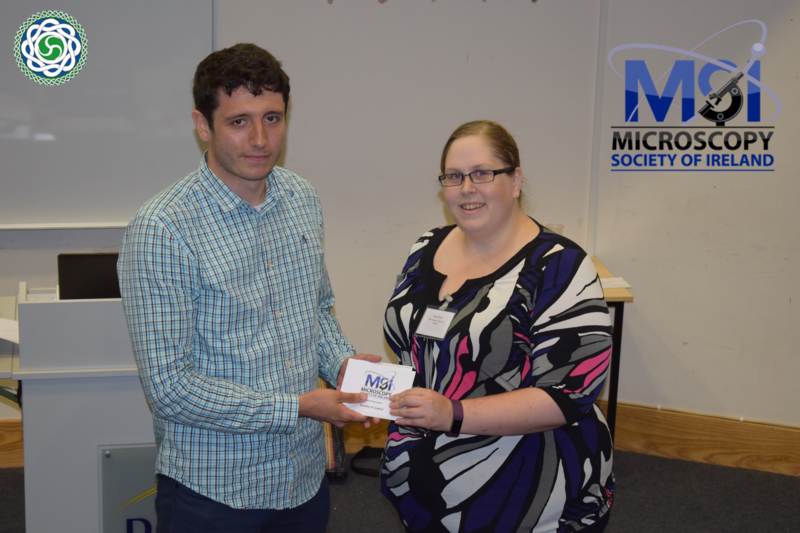 It was held in the University of Limerick on the 25th of October 2018. Click here for more details! 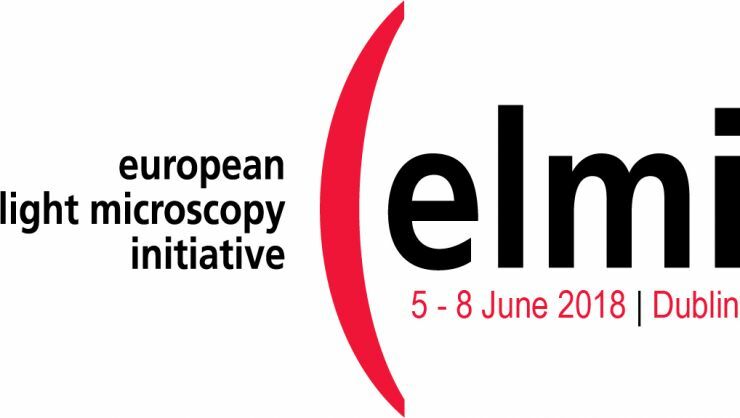 MSI welcomes and supports the European Light Microscopy Initiative (ELMI) meeting for 2018 which took place in Dublin in June. 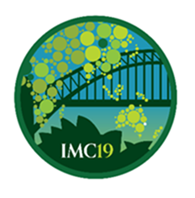 As a constituent member of the International Federation of Societies for Microscopy (IFSM), MSI is delighted to promote the 19th International Microscopy Congress (IMC19) to be held in Sydney from September 9th - 14th 2018.